First and foremost, we are entrepreneurs. We love building teams, products, and companies. We have a passion for invention, innovation, and deal making. Most recently we’ve been working as “entrepreneurs-in-residence” with executive teams inside of large corporations to unlock entrepreneurial talent and opportunities inside of their organizations. Our team has invested in scores of startups and other businesses. We’ve raised billions of dollars from angel investors, venture firms, private equity groups, and public markets for our own businesses. Our founder even wrote a book for first time founders attempting to raise venture capital. Regardless of your experience or stage we can offer the benefit of our extensive experience. Our team built the first mobile app for Android, winning Google’s first Android Developer Challenge in 2008. We’ve built licensed software, open source software, mobile applications, and software as a service. To us code is poetry and we have a knack for recruiting and managing amazing development teams who share our view. We work with companies to develop entrepreneurial strategies related to hiring, product development, marketing, sales, as well tactical advice for executing mergers and acquisitions. Our unique approach to deal structures has allowed us to accomplish the seemingly impossible—from complex 363 bankruptcy purchases to no-money-down acquisitions. If you are a first time entrepreneur attempting to raise venture capital this book is for you. 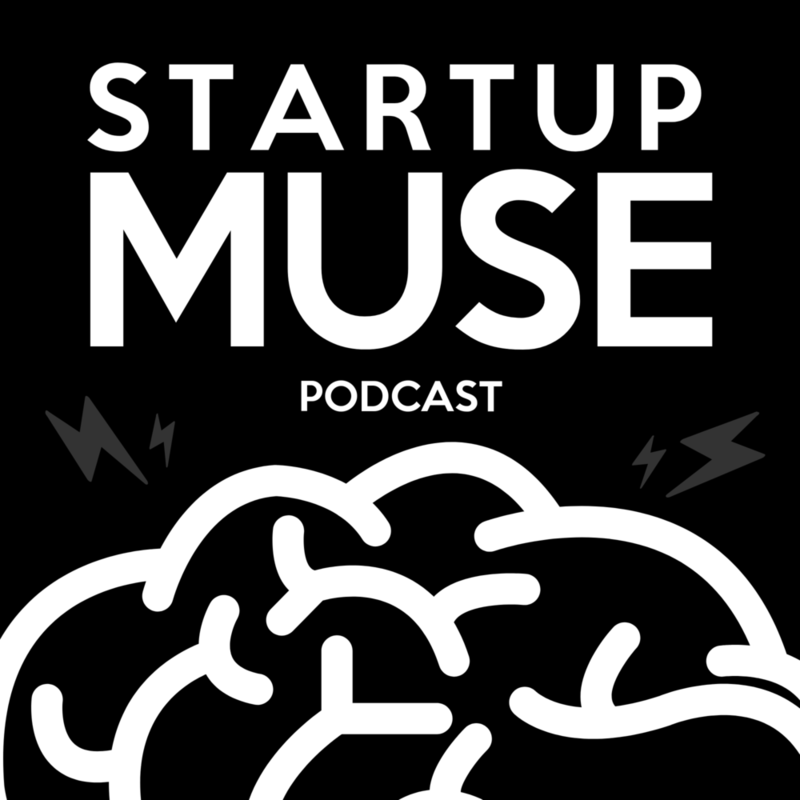 The Startup Muse is a no-nonsense guide to raising money for your startup. Available in paperback, Audible, or Kindle Unlimited. If you are a first time entrepreneur attempting to raise venture capital this podcast is for you. Like the book the podcast is a no-nonsense guide to raising money for your startup. Available on iTunes, Google Play, and Stitcher. Learn more about our founder, Alexander Muse.